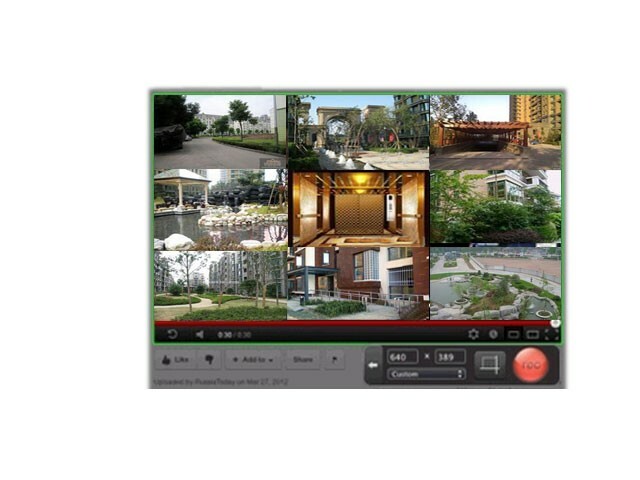 OOISoft Webcam Recording Software is yet another best webcam recording software that can record video frames from webcams (USB webcams, PC Camera etc.) on your computer and save video to wmv files directly to your local disk. Best Webcam Capture and Webcam Recording Software. Record webcam video in Windows Media Format (with ext of WMV or ASF) that you can play back using Windows Media Player directly without third party player or codec. Besides, OOISoft Webcam Recording Software can take snapshots from webcams under a user-defined period and save webcam images to static bmp or jpg files. 3. Record from your local video input devices.